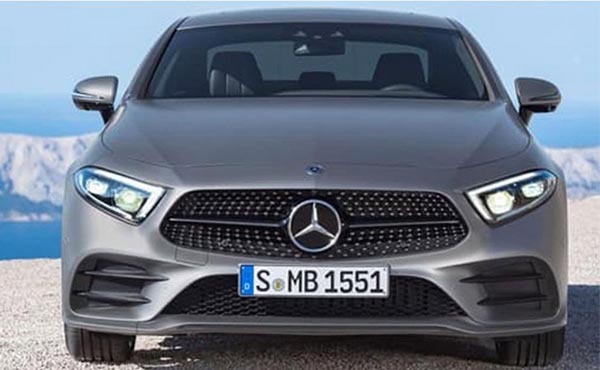 Benz is at it again guys and these photos are top secret and we are not supposed to be seeing this yet but thanks to the Australian "motoring.com.au" that leaked the photos ahead of the official launch later this year. 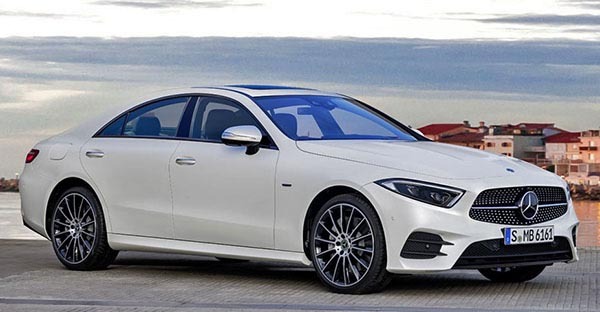 It's coming with an inline-6 twin-turbo 3.0-liter engine with minimum of 360 hp. It also gets a 48-volt hybrid assist. 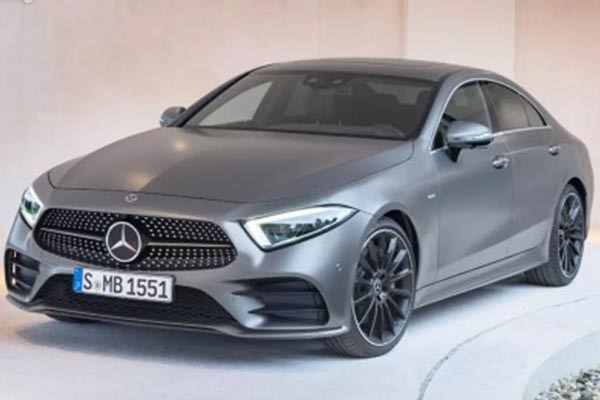 According to what we've gathered, the 2018 Benz CLS will come as a genuine five-seater for the first time, dropping the former four-seat layout. 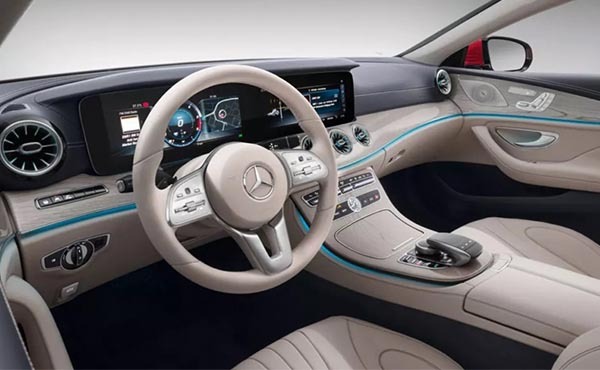 The occupants shall take their seats on the 40:20:40 split folding rear bench with decent headroom this time and will benefit from the 520-liter boot space reserved for their luggage. 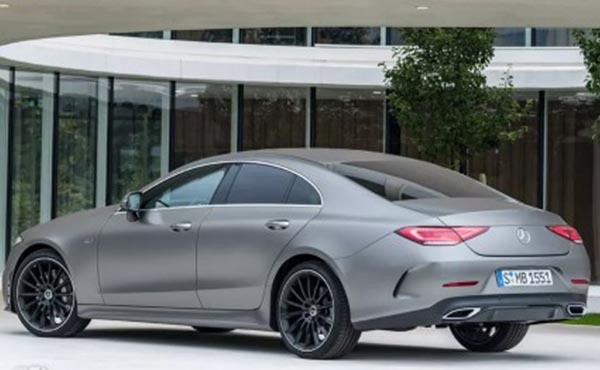 What do you think about the looks of the new CLS?